Use the link below to schedule your appointment with us. Interview Me – This appointment has a $50.00 cost which will be credited to your account if you choose to use our services. Let’s Get Started! – At this appointment, we’ll go over all of your paperwork and get you set up in our practice. The traditional ACOG Prenatal Visit Schedule of every 4 weeks up to 28–32 weeks gestation, every 2 weeks between 32 and 36 weeks, and then weekly until birth. The Reduced-frequency Visit Schedule of one visit in each of the following weeks gestation: 6–8, 14–16, 24–28, 32, 36, 38, and then weekly until birth. 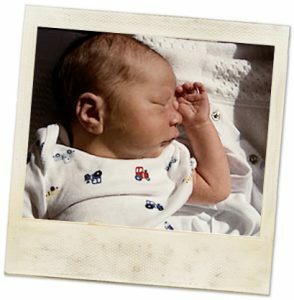 After Baby Arrives – choose this option to book an in-office appointment for us to check you and your baby out. Note – We’ve switched scheduling apps, so you’ll need to create a new login. Any existing appointment(s) are still booked, but will not initially show up until we merge your new login with your existing info. We apologize for the inconvenience and any possible confusion.